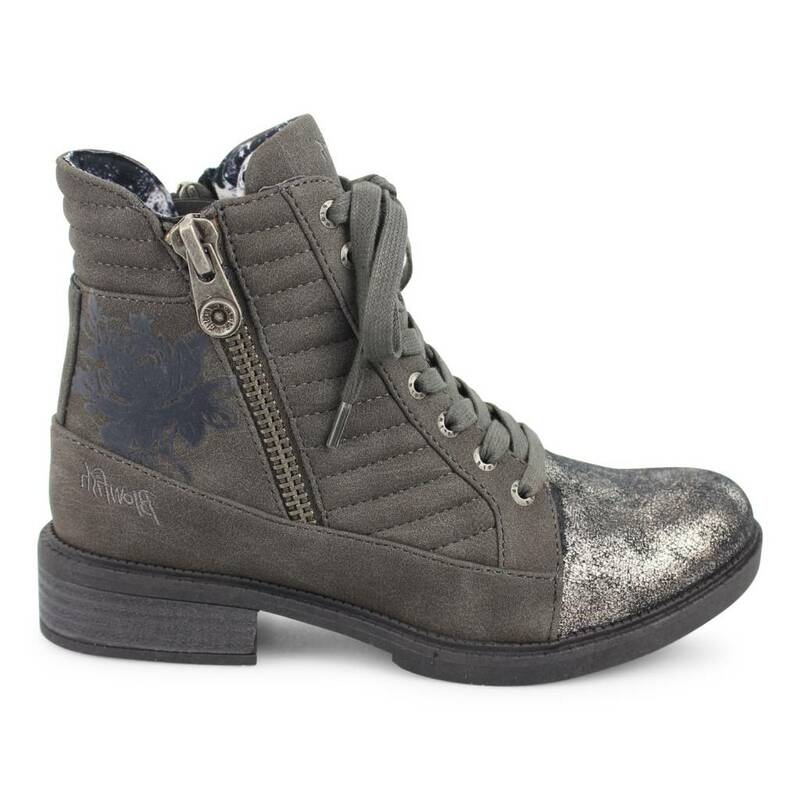 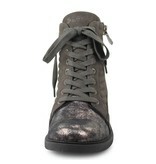 Feel like the best version of yourself this fall in Blowfish Malibu's Vixie-B combat boot! 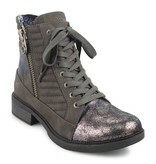 This boot, hitting above the ankle, features mixed materials on the upper and a manageable stacked heel. 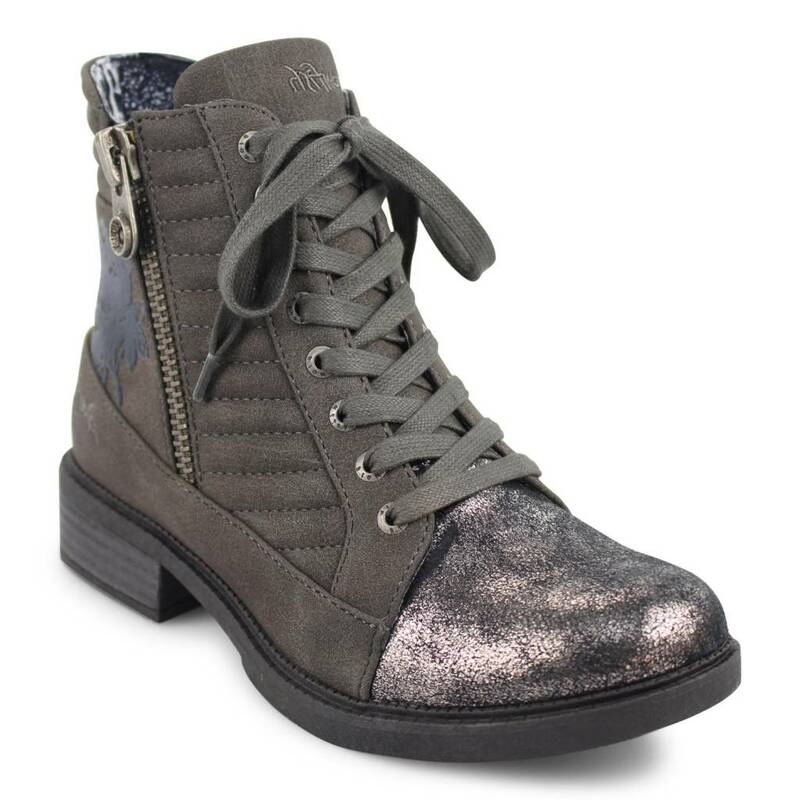 Pair with some black skinnies and a green army jacket for a look that will make you the best dressed girl, wherever you go this fall.